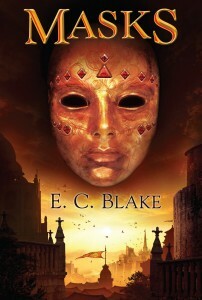 I haven’t been posting about all the reviews Masks has been getting because there have been quite a lot of them–more than I’m used to, and a function, I think, of this being my first hardcover release and getting some early favorable attention from the likes of Publishers Weekly and RT Book Reviews. There’s also a long-standing bit of advice to authors to never respond to bad reviews, which has precluded my saying what I’d really like to say to a couple of reviewers who hated the book and gave me the first truly nasty reviews–as opposed to simply negative reviews–I’ve ever received. I confess I’m somewhat puzzled why anyone would even finish a book they hated as much as these reviewers hated Masks, much less then expend two or three valuable hours of their lives writing an insulting review, but then, although I tried writing book reviews on a regular basis myself a couple of years ago, I quickly found I didn’t want to take the time to write a thoughtful review even of books I liked. Perhaps I’m simply not constitutionally cut out to be a reviewer. I’ve read some complaints by other reviewers that Mara is a bit whiny in the book and it drove them away. I think it’s important to talk about the target audience for this book. The publisher has categorized it as General Adult/Grades 12 & Up, however based on the character’s age and the plot, I see it as more of a Young Adult book. I think some adult readers will find Mara on the whiny side, whereas older teenagers may not find it annoying, since they’re still exploring the world around them as well as exploring the same inner emotions and learning how to deal with their world. Mara is true to this and does spend time thinking about what she has been forced to do. Masks is a strong first book in a promising new series, however, I hope the author finds his target audience by the second book. I’d recommend Masks to older young adults, and adults who enjoy Fantasy and Dystopian fiction with teenage characters or anyone who likes unique magical systems. He’s hit, I think, on a point that has led to some of the less-favorable reviews. 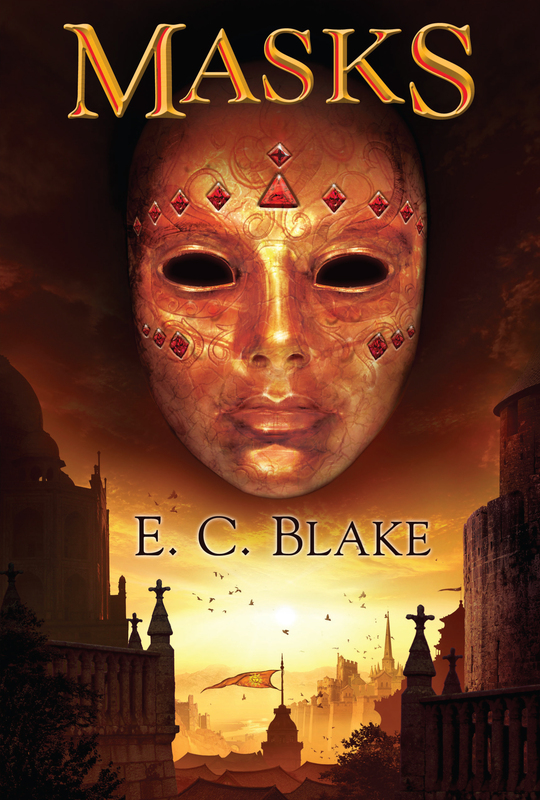 Masks is essentially a YA book published by a publisher that doesn’t have a YA line. If you read it as a YA book, the 15-year-old-girl attributes that some reviewers object to (uncertainty, naivete, bad decision-making, etc.) become a feature, not a bug. If you read it as a fantasy epic on a par with, say, fellow DAW author Patrick Rothfuss’s The Name of the Wind…well, one of these things is not like the other. …even readers who hate it and write insulting reviews of it. Because personally, I’m enough of a contrarian to read a book that threw a reviewer into a spittle-spewing rage just to see for myself if it was really that bad. And from the author’s point of view…either way, I bought the book.